When a person dies their estate (or assets) must go through a process known as probate, which is overseen by a probate court. Once the appropriate paperwork has been filed to open the estate, the probate judge confirms whether the will is valid. 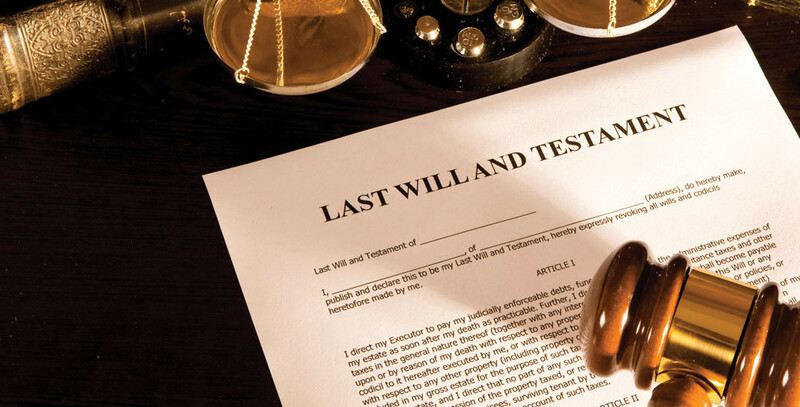 Then a representative of the estate known as the executor must go into probate court to validate the will and formally confirm the appointment of executor. Once this has been accomplished, the probate court will issue letters of office to the executor, enabling him or her to communicate with the deceased party’s lending institutions and creditors. At this point, the executor must collect assets, liquidate real property, and pay all required bills. The entire process can take anywhere from six months to over two years. The estate of a person who dies without a will must also be filed with a probate court in order to distribute that person’s property, although the property will be distributed according to the Illinois laws of descent and distribution rather than how the decedent may have intended. Some people might try to tackle this process alone, however, it is not an easy process and often times I am contacted once someone has attempted to handle it on their own and realize they are in over their head. I have been handling probate cases for over ten years in Kane County. If you want to make the process easier on yourself, the sooner we can work together the smother the process will go.